The Asian Games, as we all know is a much celebrated, continental multi-sport event held every four years among athletes from all over Asia. 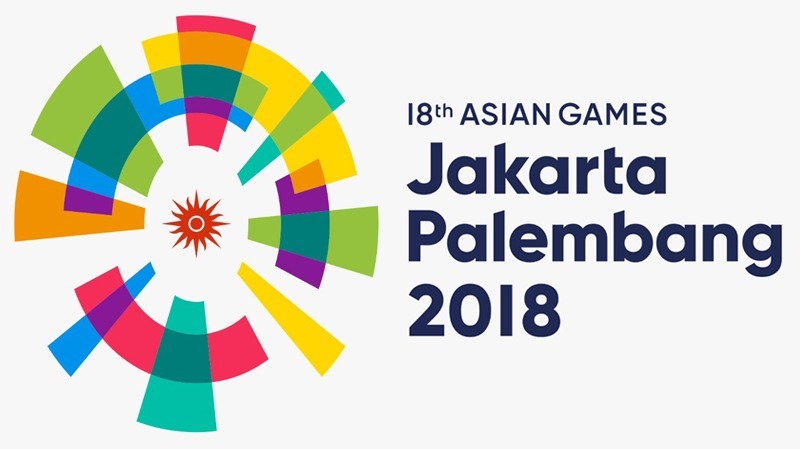 The 2018 Asian Games (Indonesian: Pesta Olahraga Asia 2018), officially known as the 18th Asian Games and also known as Jakarta Palembang 2018, is scheduled to be held from 18 August to 2 September 2018 in the Indonesian cities of Jakarta and Palembang. For the first time, the Asian Games are being co-hosted in two cities. What’s more is that, this time around, it’s interesting to notice that eight new sports disciplines in Karate, Kurash, Pencak Silat, Roller Skating, Sambo, Sepaktakraw, Triathlon and Soft Tennis have been added to the Indian Contingent being sent for the Asian Games. Kurash, PEncak Silat and Sambo are all different forms of martial arts and have been included in the Asian Games for the very first time. A total of 524 athletes will represent our country with 277 men and 247 women in 36 different disciplines including Archery, Athletics, Badminton, Basketball, Boxing, Bowling, Canoe-Kayak (Sprint), Canoe-Kayak (Slalom), Cycling, Equestrian, Fencing, Gymnastics, Golf, Handball, Hockey, Judo, Kabaddi, Karate, Kurash, Pencak Silat, Roller Skating, Rowing, Sailing, Sambo, Sepaktakraw, Shooting, Squash, Aquatics – Swimming, Aquatics – Diving, Tennis, Taekwondo, Triathlon, Soft Tennis, Table Tennis, Volleyball, Weightlifting, Wrestling and Wushu. It’s refreshing yet very re-affirming to have increased women participation & encouragement. Athletics will have the highest number of participation with 52 representations. The IOA had submitted a provisional list of 2370 athletes to the Sports Ministry which has been trimmed to 524 athletes who have achieved the qualification criteria for the games. There have also been a few controversies with the IOA’s decision of not sending the Indian Football and men Basketball teams this time. The association had set a benchmark of a minimum eighth-place finish in the last edition for the same and this call is drawing ire from all fans of the games. All 45 nations of the Olympic Council of Asia will send their athletes for the mega event. The games would feature 484 events in 42 different disciplines. With the celebration of too many firsts, it’ll be astounding to see what the event has to offer to the fans across the globe. Here’s wishing & hoping the best for our Indian Contingent.